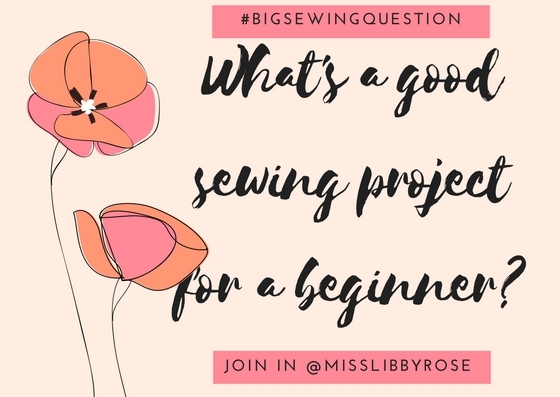 Woweee – well a good sewing project for a beginner is something that will get you going but not too much that you want to throw your machine out the window! Previous post: I’ve lost my sewjo, how do I get it back? Next post: What’s the best stitch to use when sewing stretch fabric?